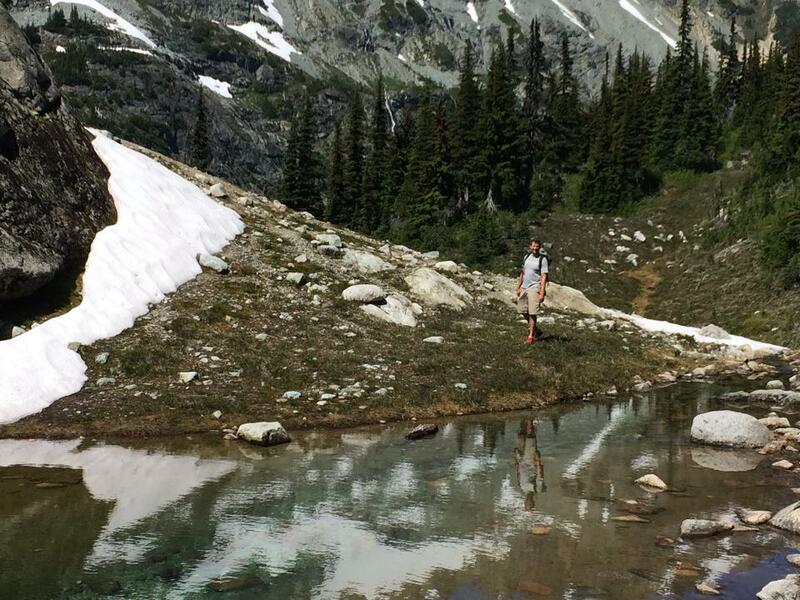 Semaphore Lakes is a quick day trip from Pemberton and a world away from Vancouver. 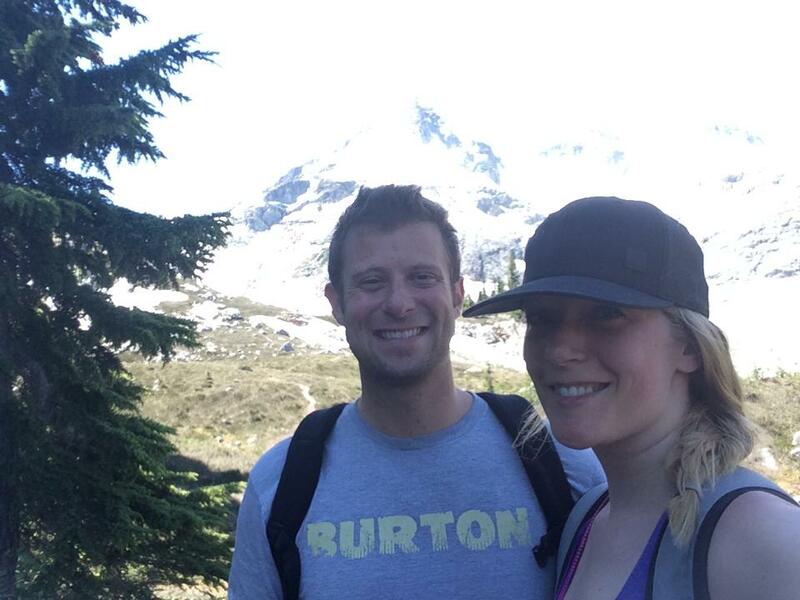 The last time my husband and I stayed in Pemberton – at the gorgeous Log House Inn – our goal was to visit Joffre Lakes Provincial Park and hike to the upper lake. 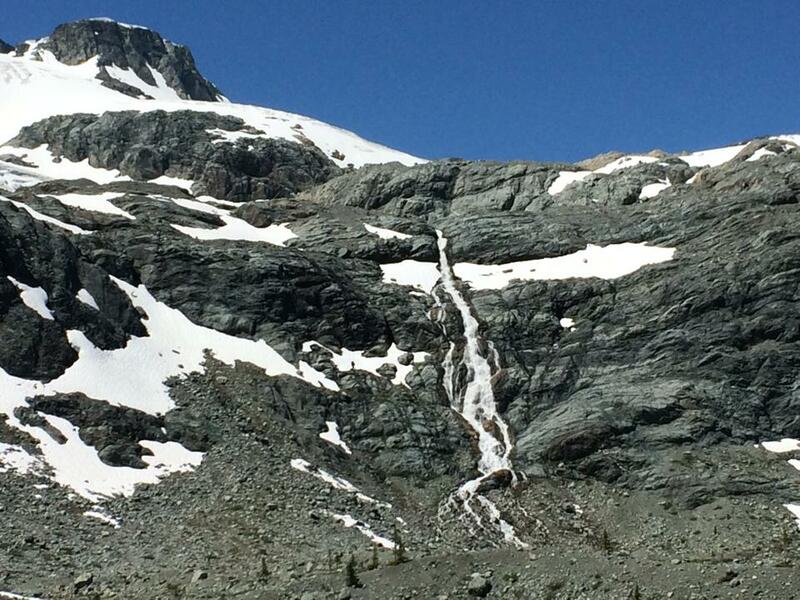 Our gracious B&B host warned us that Joffre Lakes would be busy and suggested Semaphore Lakes instead. Neither of us had been before so we were game to explore something brand new! 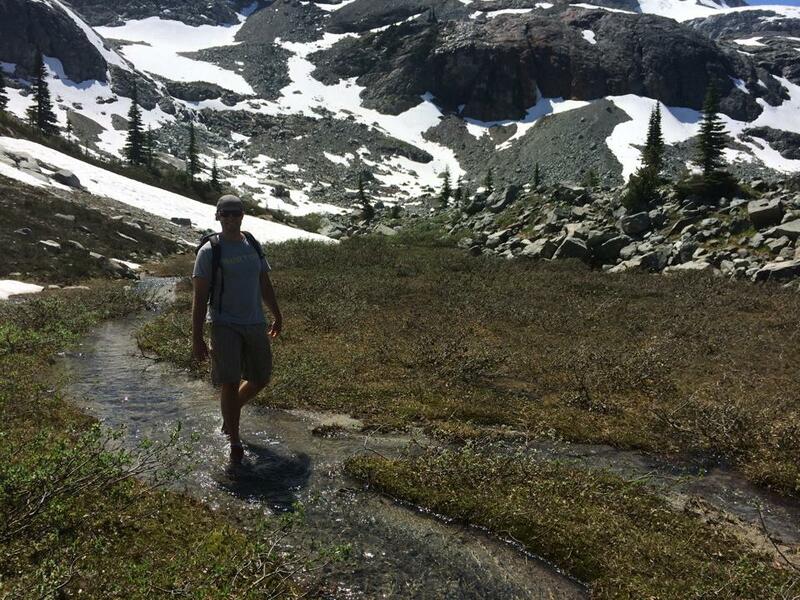 The hike to Semaphore Lakes is admittedly more challenging than I’d anticipated. 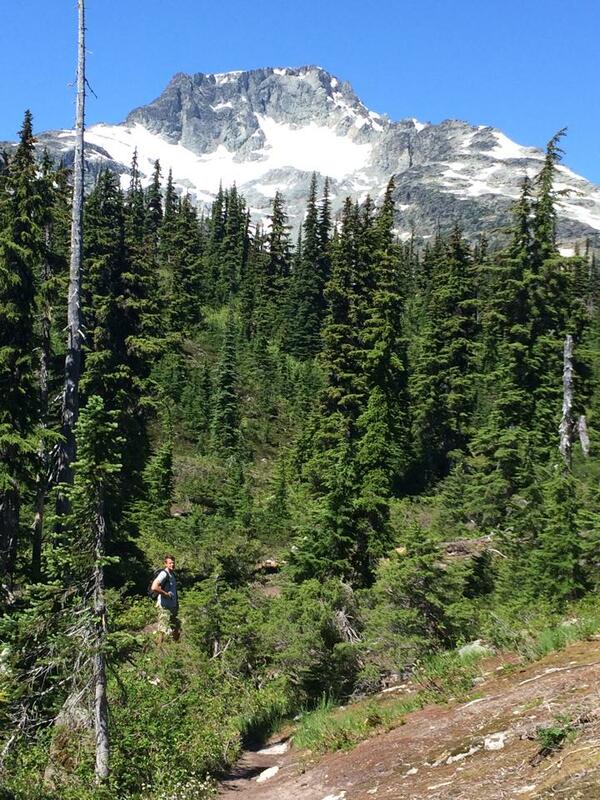 Though an alluring trek through sub-alpine forest, it’s entirely uphill. A lot of the trail is shaded but the sunny spots can be fierce, especially in the heat of summer. When we made the trip, temperatures reached at least 35 degrees Celsius with zero wind. When we finally reached the lakes, I was stunned. Linked with well-worn foot paths, Semaphore Lakes are a series of pools fed by a glacial waterfall. Cascading down the mountainside from seemingly nowhere, the waterfall had me entranced. After such a tenacious trek to the top, neither of us were in a hurry to leave. 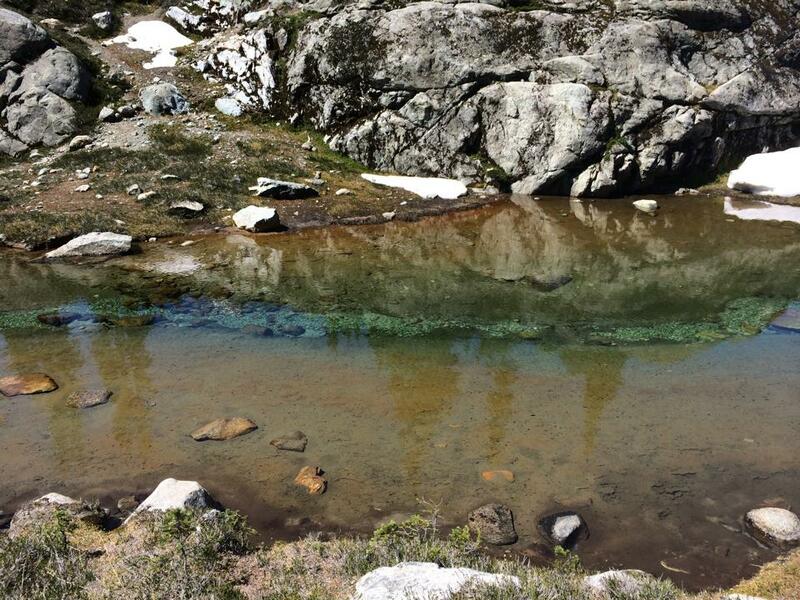 We nibbled on our lunches, dipped into a few of the lakes, and repeatedly rubbed snow on our limbs to cool down. We were both envious of the hikers who thought to bring tents with them. A night under the stars in the middle of nowhere would have been the perfect cap to the day. Instead we made our way down the mountain, back into Pemberton, and parked ourselves on the patio of The Pony for well-deserved burgers and ice cold beers. 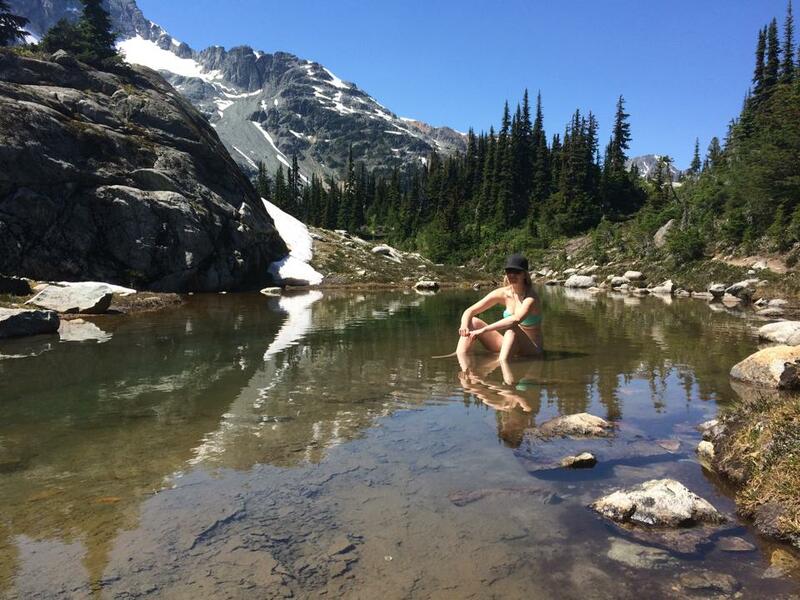 Semaphore Lakes is located above the Pemberton Valley, the trailhead a short drive from downtown Pemberton. 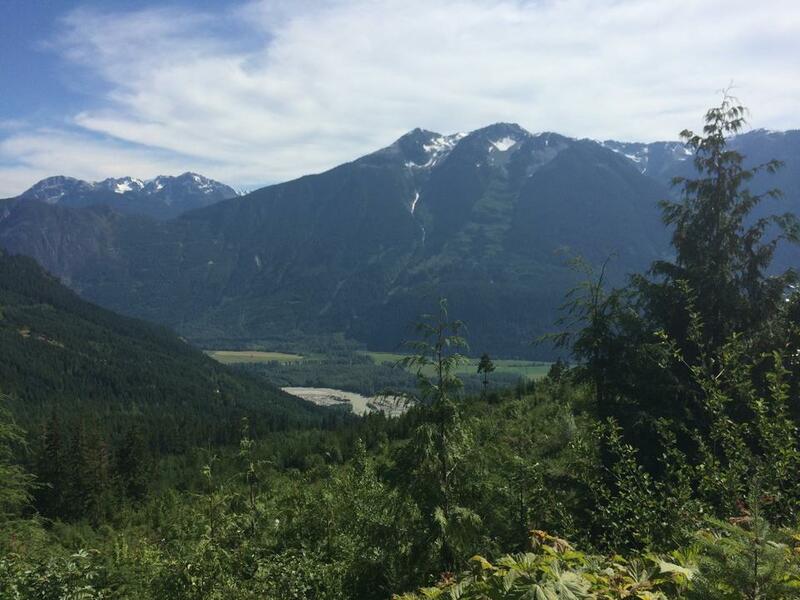 Travel about 20 kilometres up Pemberton Meadows Road and look for a sign for the Hurley Forest Service Road (HFSR). Follow the HFSR for 22 kilometres, and the Semaphore Lakes trailhead is at a flat section of the road on the left – the spot is flagged. Locating the trailhead and hiking to Semaphore Lakes is at your own risk. Check current weather and road conditions before heading out at ISurvivedTheHurley.com. Until July 3, 2016, download the upgraded full version of San Francisco and the Bay Area article app on GPSMyCity for FREE! Click here for more details. 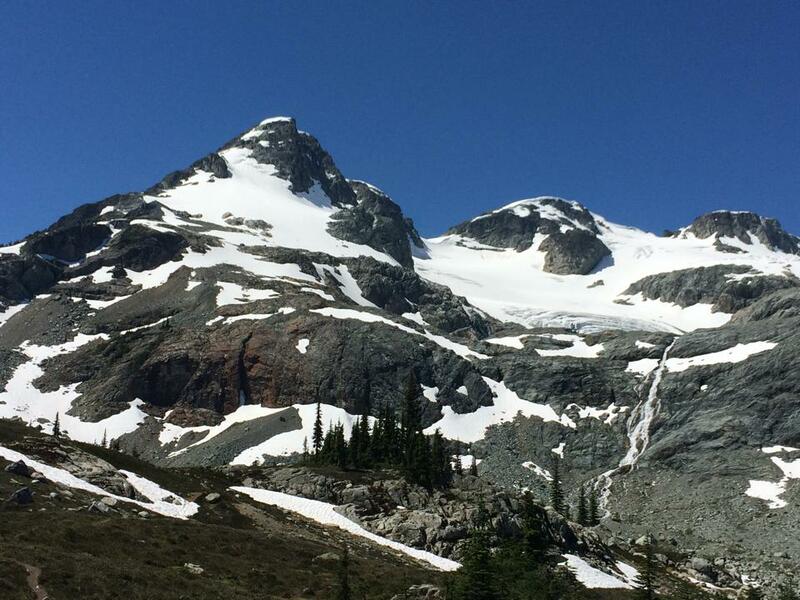 What a stunning area….Beautiful British Columbia indeed! It really is a gorgeous place we live in!